Is your house Under Water? .. help is here. ✔ Tried to modify your mortgage? ✔ Not sure of your options, or what to do? 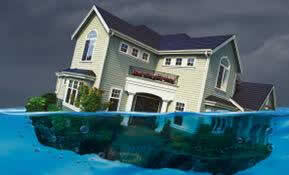 Not just any Real Estate Agent can assist you with a short sale in order to avoid foreclosure. 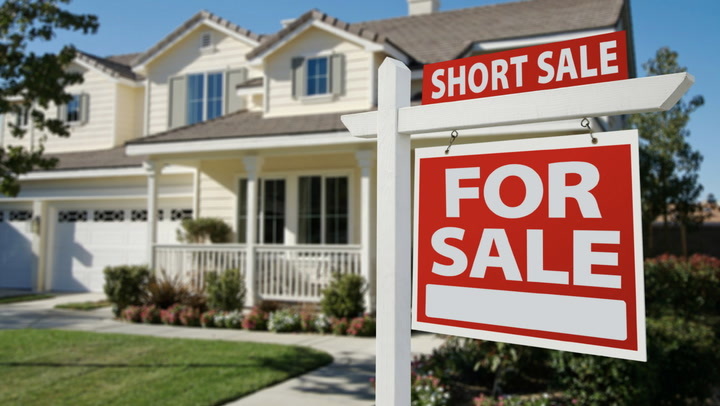 In fact, most agents haven't the slightest idea as to what's involved in a Short Sale process. We have the experience and track record to get Short Sales approved. If a Short Sale is what you must do, then not only can we sell your home, but we will negotiate for the lender to forgive the outstanding debt. (This is very different than a foreclosure which will still hold you liable for the debt.) In many cases the lender(s) also allow for a 'moving allowance' paid to yourself at closing for your cooperation. By listing your home today and initiating a Short Sale we may even delay the foreclosure. working for you .. Not the Bank. Contact us with you questions. Our service is FREE. As a full-time, full-service, CT licensed Real Estate professional & short sale Specialist, my area of expertise is in helping Connecticut home sellers get their homes sold quickly and easily. "I was very happy to have Phil work with me to sell my home. Phil scheduled all meeting and showings at my convenience and quickly returned all phone calls. He promptly had avertising in place and he provided me with excellent advice about how to prepare my home for sale via short sale. He worked hard, illustrated a great understanding of contract details, negotiation, and documentation. I really appreciated Phils' expert advice throughout the entire short sale process. Phil was the professional I was looking for." "We are very grateful! We put our faith in you and in the process and it worked out. Even if right now we were still waiting.. we were thankful for you and that you answered all my calls and listened when things seemed bleak with the weather we endured this winter. I had my 'worry angel' too! We know the short sale process could have taken even longer, but having you there to see us through, no matter how long it may have taken, was very reassuring. We would recommend you to others"
"Phil is the best realtor I have ever worked with! Like many people, my wife and I were caught in the housing market collapse and had to short sell our house. Phil made the process as easy as it could be. He knows the process cold from beginning to end, and negotiates tenaciously with your bank. Phil was on the ball with everything." Our company does 'short sales' as well as list and sell residential homes, condominiums and multi-family properties in the following areas.